Getting industrial transformation right in today's competitive world is critical, and one key factor is the ability to manage and use data to achieve enterprise Strategic Objectives. A Digital Twin is often at the very heart of the metamorphosis. 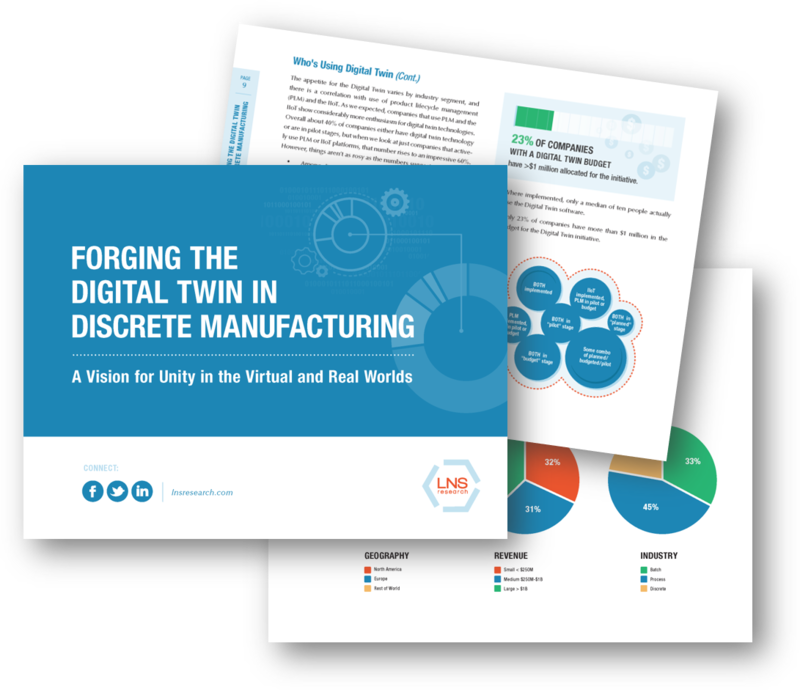 Today is the ideal time to start looking at Digital Twin technology to decide which use case to begin with, and how it will impact your company’s or products’ performance.